One of the least glamorous jobs of any church leader is attending board or committee meetings. Understanding the purpose, vision, and goals of each ministry board or committee is immensely helpful in making the most of time spent in meetings. Meetings are inextricably linked to church work, and everyone desires that their meetings be effective. Yet few leaders are taught how to run them. The following suggestions can help you master meetings, whether you are leading or attending. Do not be a passive presence in a meeting; as a leader in the church, you have something to add. Take good notes on the essential facts, places, people, and ideas. Do not get caught up in recording minutiae. Just write down phrases or words that strike you as important to the discussion. Be sure to record any decisions that are made, any actions that are approved or assigned, and the dates and times for related events or future meetings. Starting and ending a meeting on time will encourage your committee members to come back. Create incentives for others to get to the meeting on time. Who wants to waste time waiting? Or worse, the committee might have to waste time to bring you or others up to speed on what has happened in the meeting. People will mentally check out of a meeting after about an hour. Have an agenda and stick to it. Have a stated beginning and end. If a longer meeting is scheduled, plan to take a break midway through. This will encourage the committee members to stay focused. If there is not enough time for a topic, table it until you can give it due attention in the next meeting. “Who headed up Vacation Bible School last year? Chris? 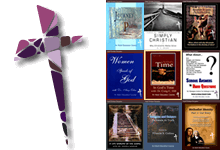 Remember the time when …?” Congregations process people, places, and events through memory and story. It is healthy to think about the good times or bad times in order to gain perspective about a future ministry. However, do not waste 25 minutes talking about Chris’s exploits. If board members want to reminisce, politely ask them to save that for after the meeting. Why meet when an email or an online survey instrument, such as Survey Monkey, can poll a committee on a topic? Use technology whenever possible to circulate meeting minutes, give consent on the agenda, or share ideas. 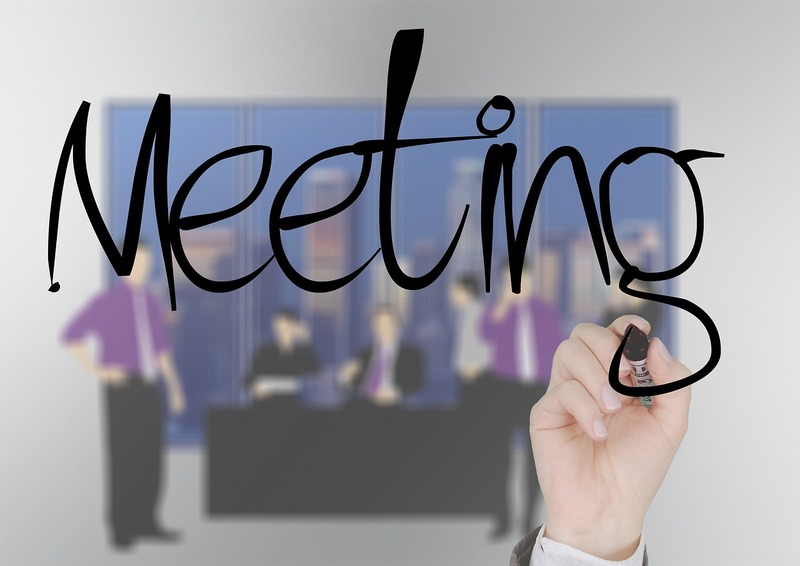 Digital storage websites, video conferences, and online meeting software can allow committee members to meet remotely. Technology can never replace a face-to-face meeting, but it can enable committees to better use their time. If you hear something that piques your interest or concern, say something! Do not be a passive presence in a meeting; as a leader in the church, you have something to add. If you hear a committee member criticize someone else, gently remind that committee member to speak with love and grace about others in the church. If an idea is presented that is problematic, do not immediately quash it. Ask open-ended questions — questions that require more than a yes or no answer. Let the discussion encourage the presenter to think through the idea and present it again after he or she has worked on it some more. You may be a committee chair or ex-officio member of a board, but that does not mean you are allowed to dominate the discussion. Next time you are in a meeting, record how much time you spend talking. Do you make more statements or ask more questions? Be honest in your self-assessment. If you see another person controlling the discussion, ask those who are silent in the meeting what they think. Some people need to be invited before they will volunteer an opinion. Make sure the meeting opens in prayer — and return to prayer if an important decision needs to be made. Share a devotion, meditation, or Scripture than can encourage the group in its work. If you hear a pastoral care concern, act on it and communicate the concern or need to the pastors. Encourage the committee in its work, and let each person know her or his time is valuable. This article is adapted from Alan’s book, The Work of the Associate Pastor. Copyright © 2012 by Judson Press. Used by permission of Judson Press, 800-4-JUDSON,www.judsonpress.com. The book is also available at Amazon and Cokesbury.